The Emona FOTEx add-on board and lab manual provide a complete lab program in the key concepts of the transmission and manipulation of optical signals in a modern fiber optic communication system. 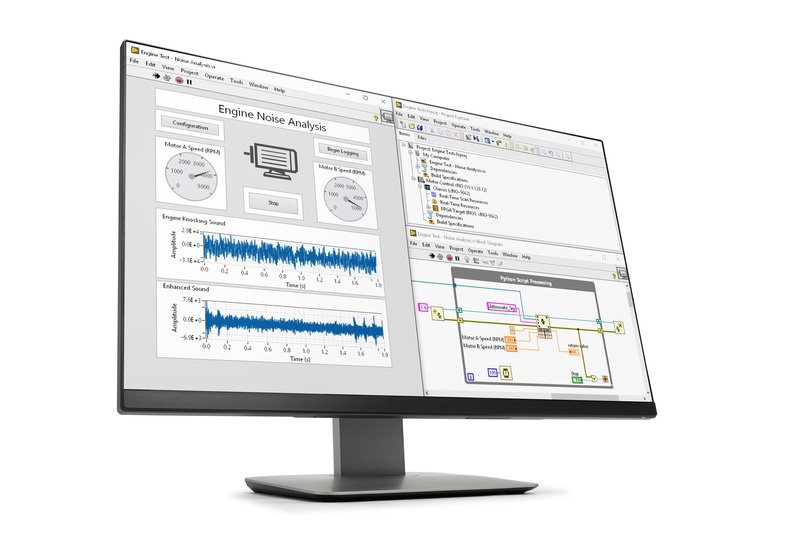 The add-on board is fully integrated with NI ELVIS virtual instruments and self contains all required electrical and optical components needed to perform the experiments. The initial chapters introduce NI ELVIS and FOTEx while the subsequent chapters cover digital communication topics. Access to the complete volume of the Emona FOTEx add-on board lab manual is provided upon purchase of the product. Students will develop a background in the important digitial communcaitons topics of of digitization, encoding, and mulitplexing. Students will gain a deeper mathematical understanding of fiber optic communcation systesm due to the engineering "modeling" nature of the FOTEx trainer. 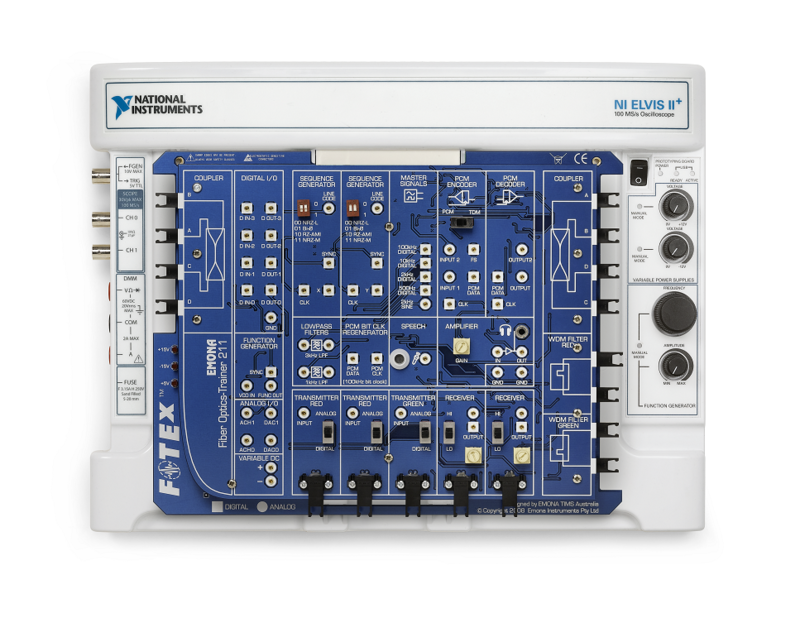 This experiment introduces students to the NI ELVIS II digital multimeter, variable DC power supplies, oscilloscope and function generator. This lesson also provides a startup procedure for using the oscilloscope for future experiments. This experiment introduces students to several of the Emona FOTEx's (non-optical) modules that are required by most of the experiments in the manual. Students will use the PCM Encoder module on the Emona FOTEx to convert the following to PCM: a fixed DC voltage, a variable DC voltage and a continuously changing signal. In the process, students will verify the operation of PCM encoding. Students will use the Emona FOTEx to convert a sinewave to a PCM data stream then convert it to the "stepped" version of the message using the PCM Decoder. Students will investigate the spectral composition of the signal and use the PCM Decoder module's output to reconstruct the message. 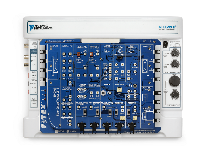 Students will use the Emona FOTEx to convert a sinewave to a PCM data stream then convert it back to an analog signal using the PCM Decoder module and the 3kHz Low-pass Filter module. For the experiment students will use the Emona FOTEx to set up a single-channel PCM communications system with an analog input. After which, students will modify the set-up to encode transmit, decode, and reconstruct two analog signals to implement a dual-channel PCM - TDM system and model a simple tow node TDMA telecommunications system. For this experiment students will examine the four FOTEx line code equivalents for a 31-bit TTL digital data signal in the time domain and compare them to their theoretically predicted waveshape. Next students will examin signal in the frequency domain. Finally students implement a PCM encoding-decoding system using the board's bit-clock regenerator module. 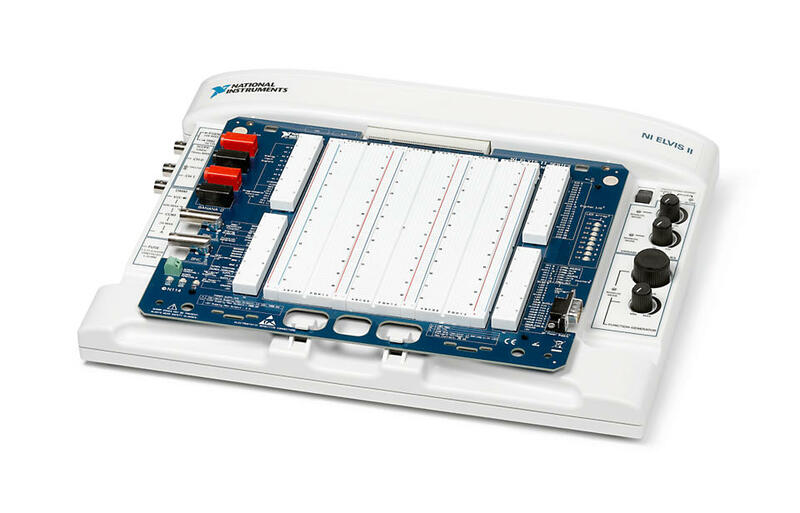 Students will characterize the nature of analog (light) signal communications, starting by looking at the properties of the FOTEx LED transmitters to select the most applicable analog drive signals. Next students will determine the most appropriate setting to detect the light sent via a fiber in preparation for transmitting a model analog message. Students then complete the experiment by transmitting a complex message (speech) signal without distortion. Students will use the Emona FOTEx to set up a single-channel PCM communications system with an analog input. After which, they will modify the setup to encode, transmit, decode, and reconstruct two analog signals to implement a dual-channel PCM - TDM system and model a simple TDM telecommunications system. Students will compare the effectiveness of a copper wire versus an optical channel for this communication scheme. For this experiment students will use the Emona FOTEx to transmit two discrete message signals along an optical fiber in the same direction with light of different color by using wavelength division multiplexing (WDM). Students will use the set-up to investigate the need for color filtering to recover just one of the messages. Ultimately students will set up a WDM with TDM to transmit and receive three channels of information. The Emona FOTEx Add-on Board is a hands-on, experimental approach to teaching introductory digital and optical communication topics such as encoding, multiplexing, polarization, and many more.